Born in November 1979, he was admitted to Tsinghua University in 1997 and received a B.S. degree in 2001 and a Ph.D. degree in 2005 from Tsinghua University. He started postdoctoral research at the Center of Precision Technologies(CPT) of Huddersfield University, funded by the Royal Society International Visiting Postdoctoral Fellowship and the British Engineering Physics Council. 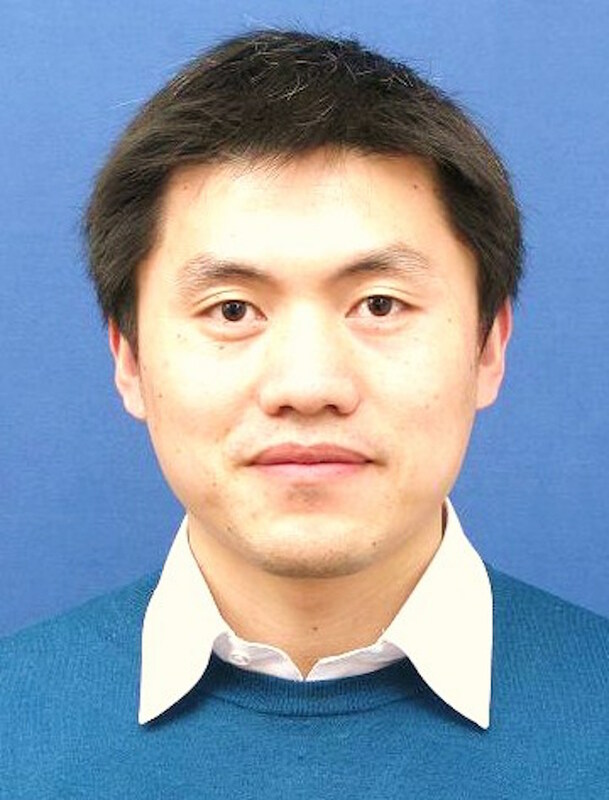 He joined Zhejiang University in February 2009 and has been mainly researching on Intelligent Detection Device for Passive Fiber Components and Visual Assisting Technology for the Visually Impaired since then. With years of hard work, he was awarded the "521 Plan" expert in Hangzhou, owns 34 patents including 3 international patents and has published more than 20 research papers in both domestic and foreign journals and professional conferences. He is the deputy director of National Optical Instrument Engineering Technology Research Center of Zhejiang University. He has been awarded "My Favorite Teacher of Optical Science and Engineering College", "Outstanding Contribution Award of Optical Science and Engineering College", "Excellent Teaching Achievement Award of Zhejiang University", "First Prize of Teaching Competition for Young Teachers in Zhejiang Province", "Advanced Worker of Optical Science and Engineering College", "Outstanding Moral Education Advisor of Zhejiang University", " Excellent Individual with Teachers Morality of Zhejiang University", "Excellent Moral Education Advisor for Graduate Students of Zhejiang University", "Excellent Individual for Three Education of Zhejiang University " and other honors. The undergraduate thesis under the supervision of him was awarded "100 Outstanding Graduation Theses of Zhejiang University" in 2015. Hangzhou KR-VISION Technology Co., Ltd.